0.58 1000 R$34,99 724. 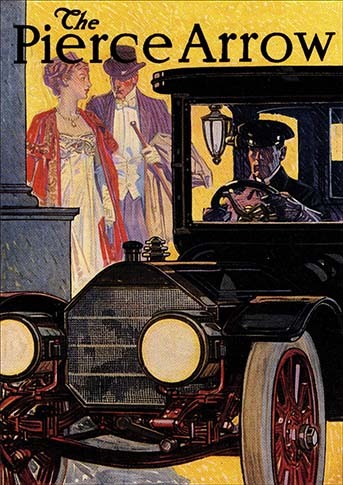 - 29x41 724. 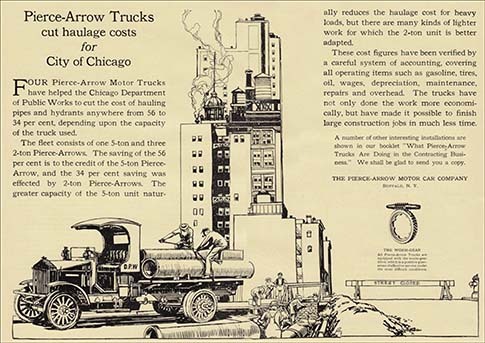 - AUTO - PIERCE-ARROW - BUFALO - N.Y. - Members Associaction Licensed Automobile Manufacturers. - 29x41 cm. 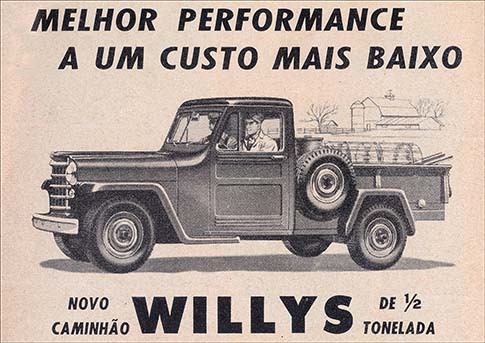 0.58 1000 R$34,99 310. - 29x41 310. 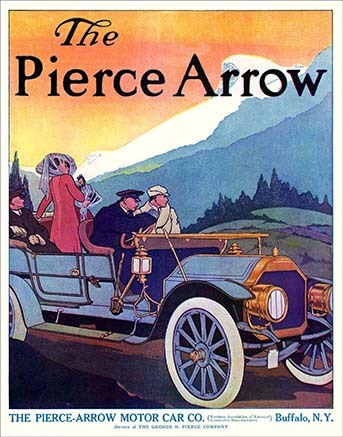 - AUTO - PIERCE-ARROW 1910 - TÊNIS - Members Associaction Licensed Automobile Manufacturers. - 29x41 cm. 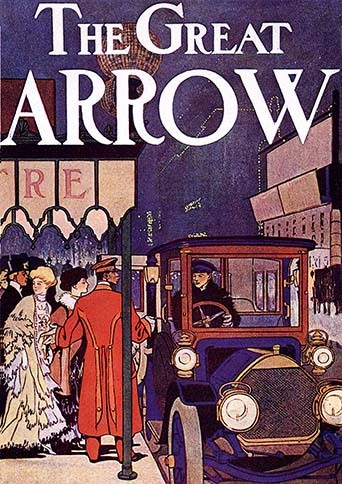 0.58 1000 R$34,99 25105 - 29x4 25105 - AUTO - PIERCE-ARROW 1910 - BUFALO - N.Y. - Members Associaction Licensed Automobile Manufacturers. - 29x41 cm. 0.58 1000 R$34,99 24503. - 29x 24503. 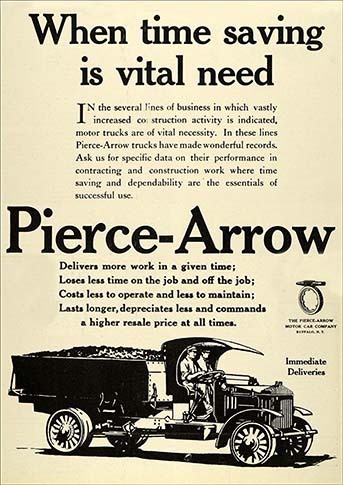 - AUTO - TRUCK - PIERCE ARROW 1919 Ad Pierce-Arrow Automobile Motor Car Vehicle Buffalo Truck Freight SCA3 - 29x41 cm. 0.58 1000 R$34,99 24502. 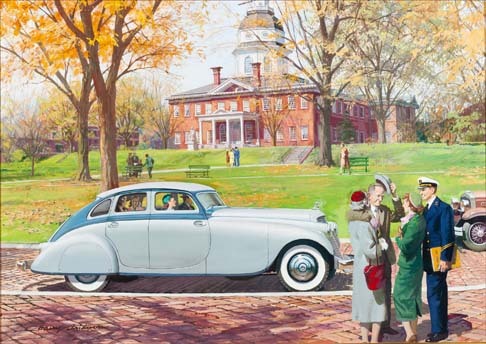 - 41x 24502. 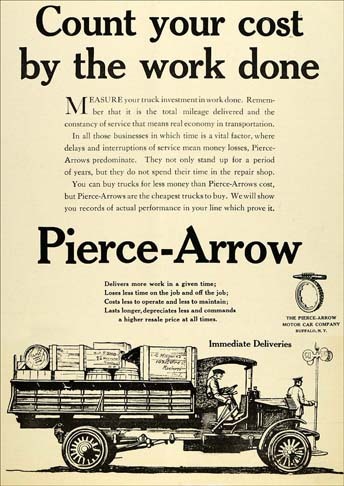 - AUTO - TRUCK - PIERCE ARROW 1917 - Pierce Arrow Motor Car Co Buffalo NY Ad Trucks Cut Costs for Chicago IL - 41x29 cm. 0.58 1000 R$34,99 181 - 29x41- 181. 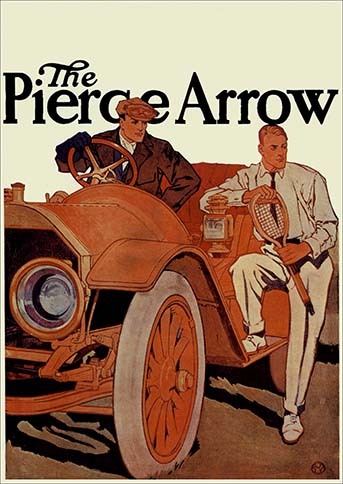 - AUTO - PIERCE-ARROW - Teatre - Members Associaction Licensed Automobile Manufacturers. - 29x41 cm. 0.58 1000 R$34,99 180 - 29x41- 180. 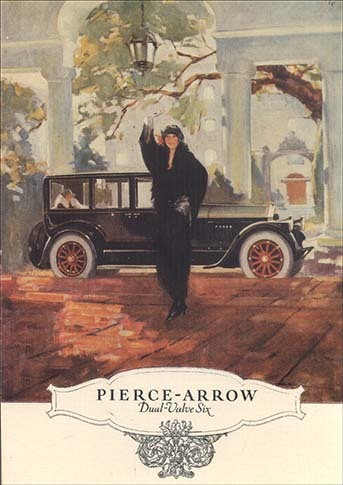 - AUTO - PIERCE-ARROW - Dual-Valves Six - Members Associaction Licensed Automobile Manufacturers. - 29x41 cm. 0.58 1000 R$34,99 179. - 29x41 179. 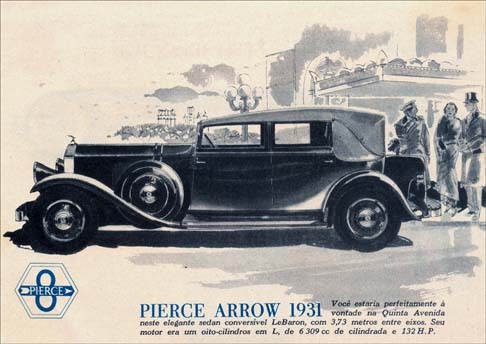 - AUTO - PIERCE-ARROW - Dual-Valves Six - Members Associaction Licensed Automobile Manufacturers. - 29x41 cm. 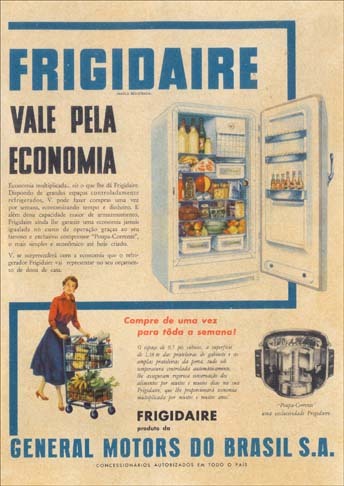 0.58 1000 R$34,99 178. - 29x41 178. 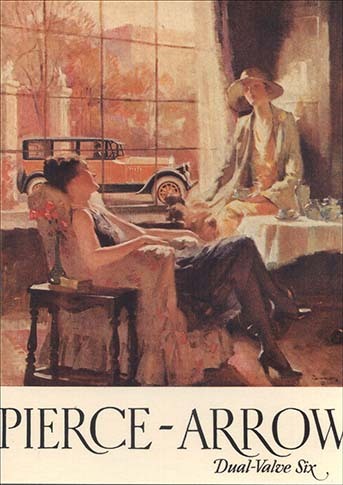 - AUTO - PIERCE-ARROW - The Pierce Arrow at the Aviation meet - Members Associaction Licensed Automobile Manufacturers. - 29x41 cm. 0.58 1000 R$34,99 177. - 29x41 177. 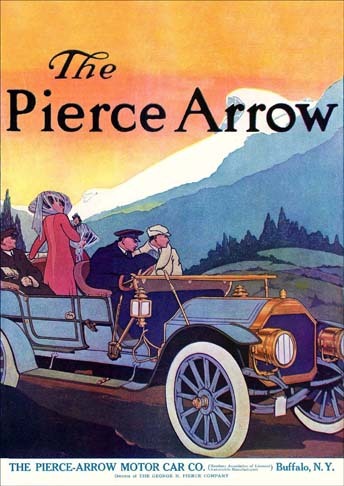 - AUTO - PIERCE-ARROW - BUFALO - N. Y. 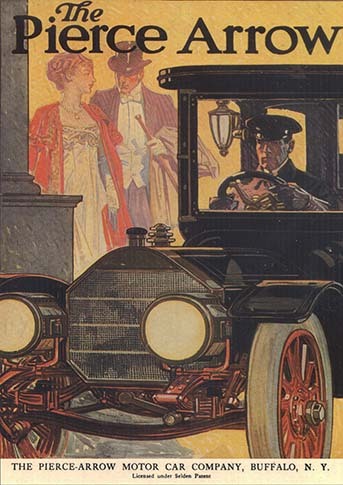 - Members Associaction Licensed Automobile Manufacturers. - 29x41 cm. 0.58 1000 R$34,99 176 - 29x41- 176. 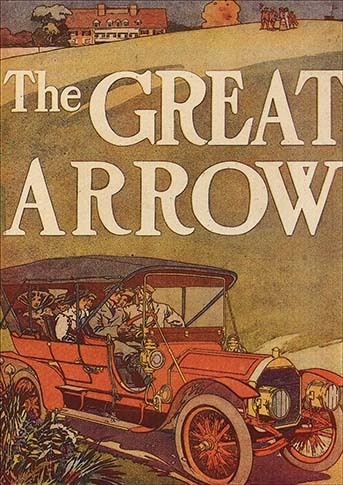 - AUTO - PIERCE-ARROW - THE GREAT ARROW. - 29x41 cm. 0.58 1000 R$34,99 175. 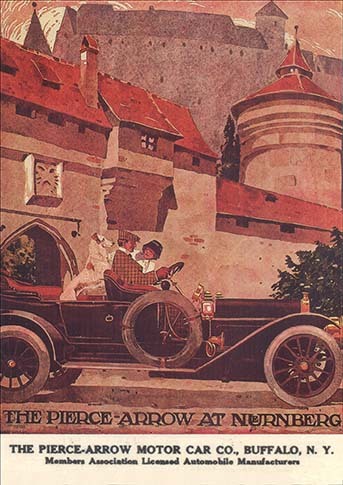 - 29x41 175. 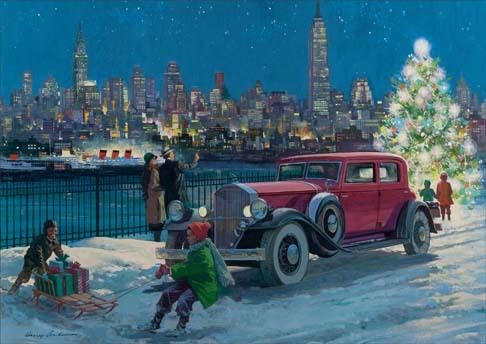 - AUTO - PIERCE-ARROW - BUFALO, N.Y. - 29x41 cm. 0.58 1000 R$34,99 174. 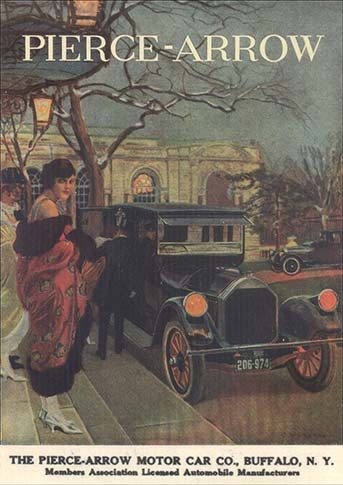 - 29x41 174 - AUTO - PIERCE-ARROW - AT THE OPERA - 29x41 cm. 0.58 1000 R$34,99 173. - 29x41 173. 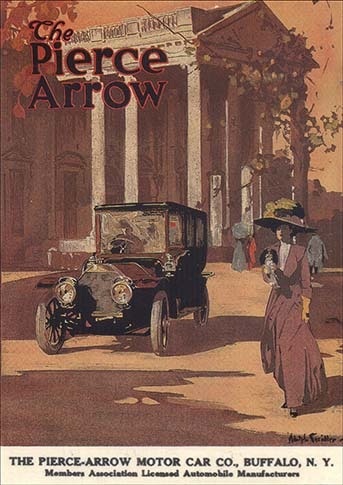 - AUTO - PIERCE-ARROW - AT NURNBERG - 29x41 cm. 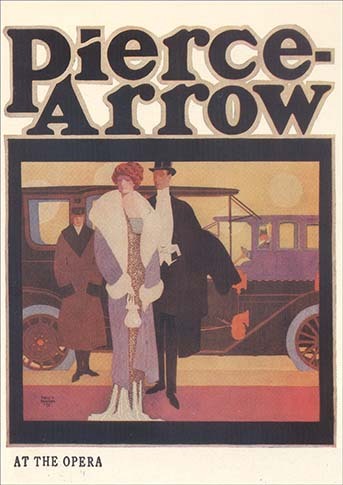 0.58 1000 R$34,99 16622 - 29x4 16622 - AUTO - PIERCE ARROW 1909 - Owners of the George N., Pierce - 29x41 cm. 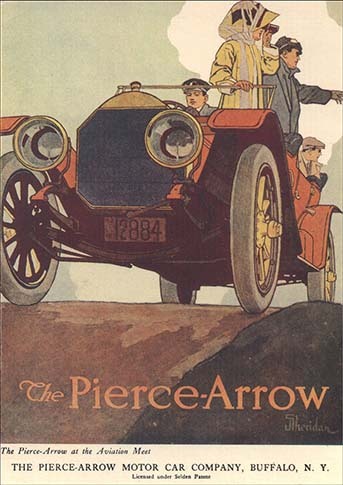 0.58 1000 R$34,99 14533 - 29x3 14533 - AUTO - PIERCE ARROW 1909 - Owners of the George N., Pierce - 29x37 cm.